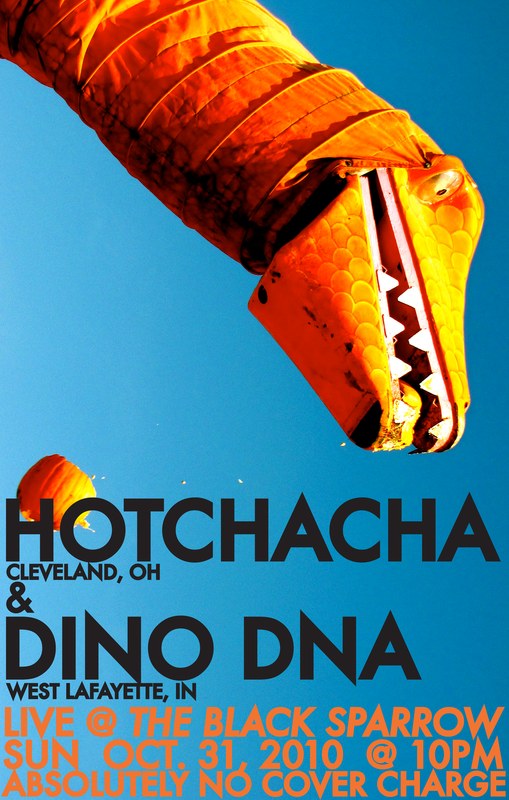 Our debut album, Dino DNA, is available now on our Bandcamp for free download. 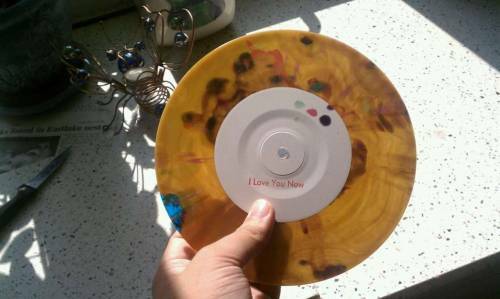 We also got our “I Love You Now” 7″s back from Gotta Groove Records, and you can pick up a copy through Bandcamp. It’s limited to 100 copies on all sorts of cool recycled color vinyl. We’re playing a bunch of Cleveland shows and a Lafayette, IN date next week, and we’ll be selling the 7″s there. Shows include Now That’s Class on the 19th with noise kids Madame and the Moist Towelletes, The Black Sparrow (Lafayette, IN) on the 22nd with Why I Like Robins, The Happy Dog on the 24th with Total Babes and Library Time, and Larchmere Porchfest with Filmstrip and a ton of others. We’ll also be making an appearance on WRUW’s Live From Cleveland show on Thursday the 23rd, it airs from 10-11pm. I hope you all enjoy the album and come out and see us! And watch the goofy beach video for “I Love You Now” below.